With many of the vintage items in our warehouse, that’s true. For example, you won’t find cast iron grates or old-growth heart pine boards at a big box retailer! 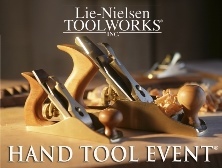 But if you’re into woodworking, you will be happy to hear about this: Lie-Nielsen Toolworks began in 1981 as an effort to make top-quality hand tools available again from a U.S. maker, and to revive discontinued, but useful, designs so the average woodworker could obtain them. Today they make over 100 types of planes, saws, spokeshaves, chisels, floats and more. They will bring their full line of hand tools to Community Forklift, and demonstrate essential hand tool techniques for everyday woodworking useful to both professionals and amateurs. Hand Tool Events are hands-on: we encourage visitors to try the tools, ask questions, and experience how woodworking with hand tools is rewarding, quiet, and surprisingly efficient. 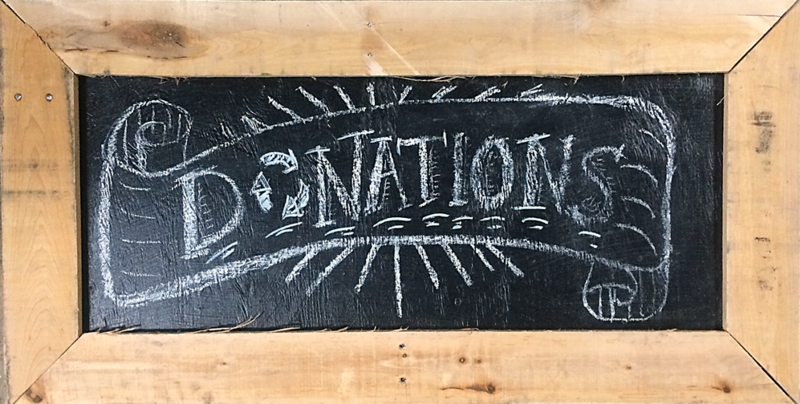 It’s free, and young woodworkers are welcome too!